With the weather slowly changing it is time to prepare for the cool weather of autumn and winter. What better way than to give your home a cozy touch with some of these fabulous ideas and tutorials? We have found some of the best ways to add comfort to your house without breaking the bank. 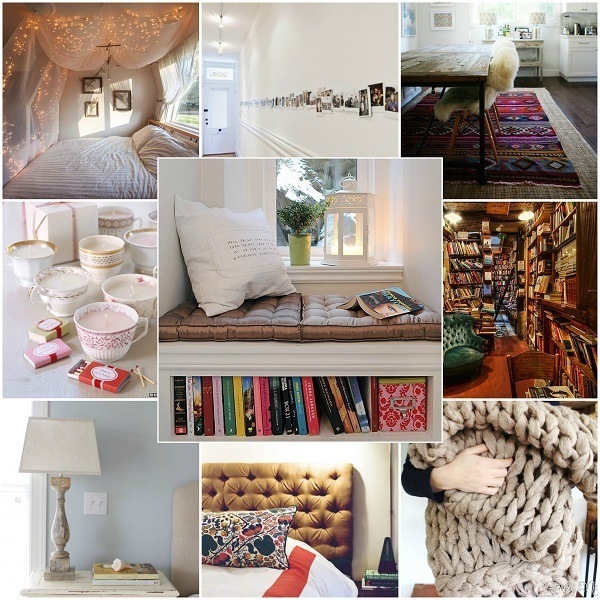 Continue on for the list and make your house the coziest place on the block this season! 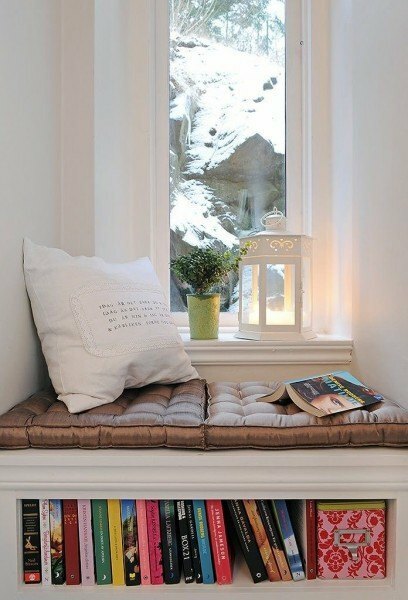 Cozy Nook – Creating a reading nook is a great way to add to the cozy factor of your house. Nothing is better than curling up with a hot drink and a good book while the weather outside is frightful. Blankets – Who doesn’t love warm blankets to curl up in? Having lots of blankets around is a great way to add coziness to a home. Thick textures and knits are another good way – so why not combine the two? 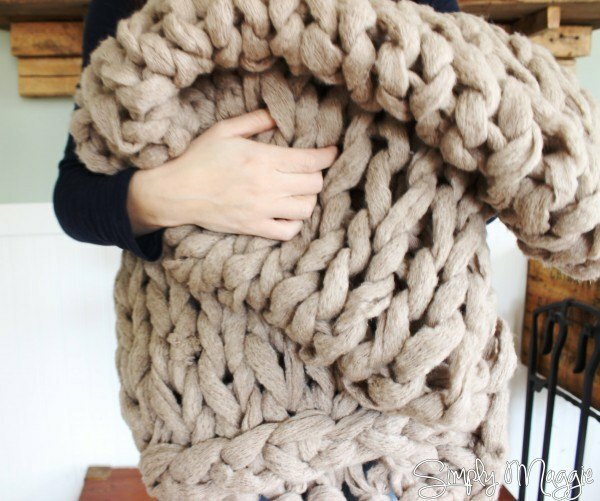 This tutorial for a thick, arm-knit blanket is a great start! 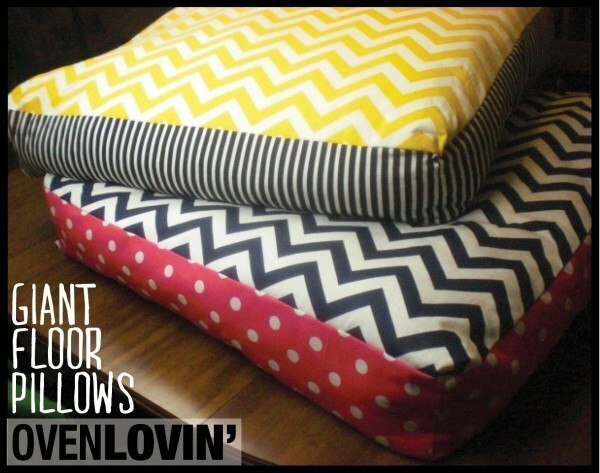 Floor Pillows – Pillows are an excellent way to add comfort! These floor pillows are great for sleep overs for just to watch a movie. The tutorial is easy to follow and you can customize them to fit your decor. 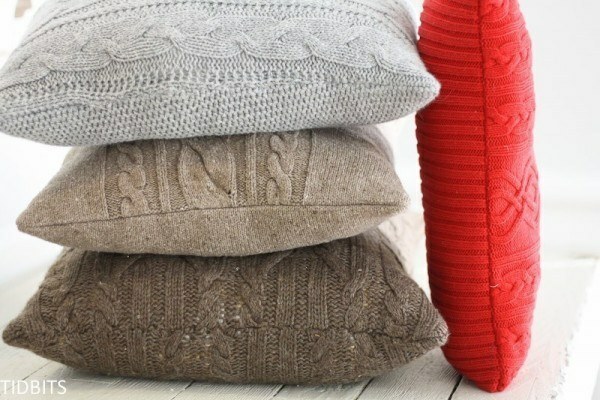 Sweater Pillows – Following the pillow trend, repurposing old sweaters as pillow cases is a great way to bring coziness to a whole new level! This tutorial even shows you how to avoid wiggly seams when trying to sew something as stretchy as a knit. Knick Knacks – Putting knick knacks out on display is a great way to make a home feel personalized and lived in. 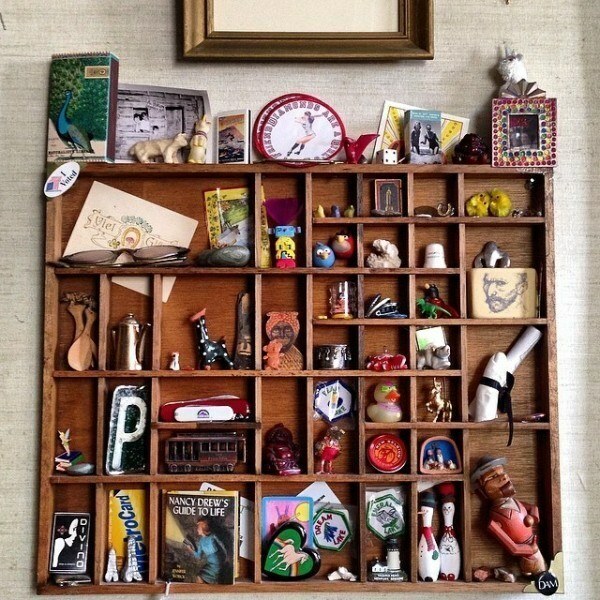 This old letterpress drawer makes a great display case for all of these little travel knick knacks! Family Photos – Keep family photos out on display! 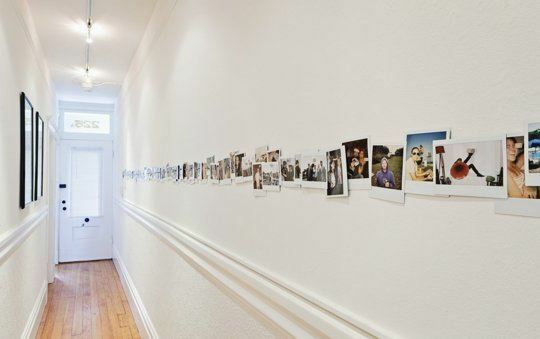 But instead of the old, traditional frame we’ve found a list of fun and creative way to keep your favorite photos displayed for all to see. 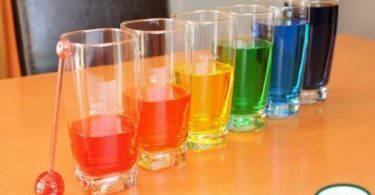 Candles – Nothing warms up a house the glow of candles! 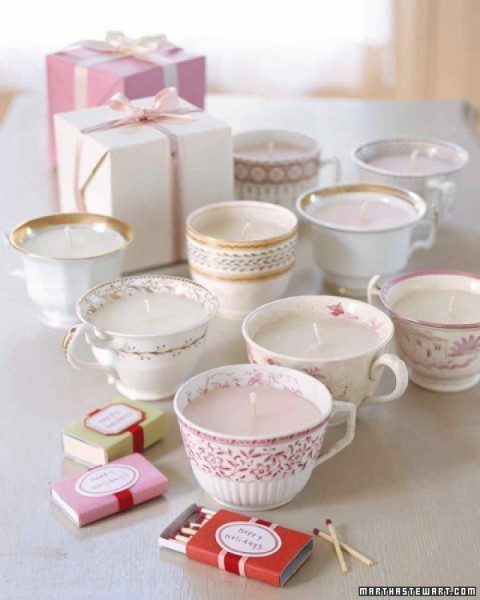 This easy to follow how-to lets you create these adorable tea cup candles. Use them around the house or give them away as gifts. 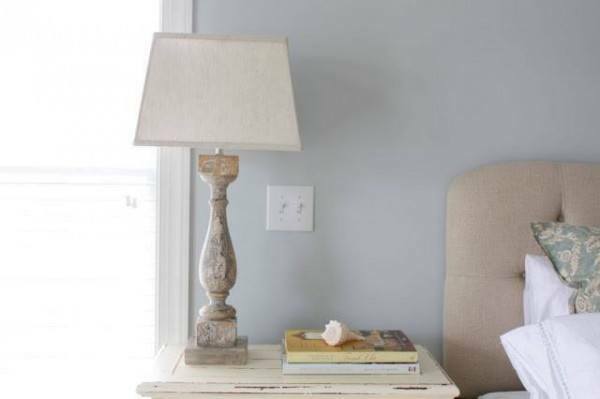 Lamps – Lamps are much more cozy when it comes to lighting a room. This great tutorial shows you how to make a lamp out of almost anything to fit any style of decor! 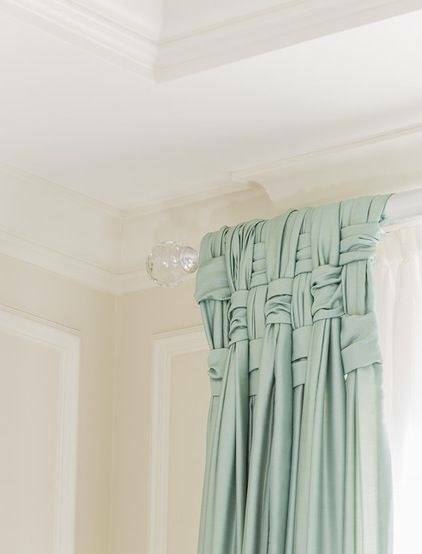 Curtains – Curtains can instantly add coziness to a room, but why not mix up the look with some fun details? Basket weaving curtains is one such fun example! Plants – Including plants in your decor not only cozies up the space but it also is a great way to bring in “fresh air” when you have to keep the house closed up for cold weather. 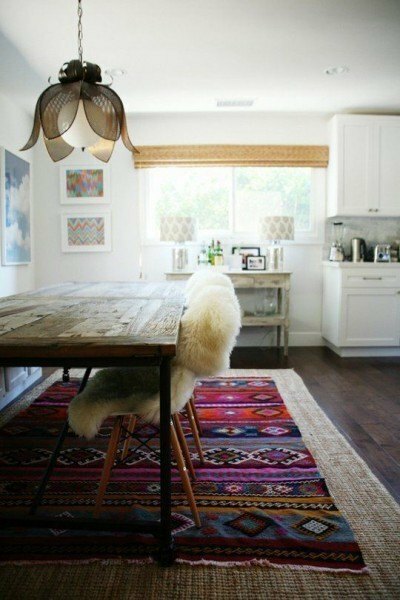 Rugs – Rug in general are great, but layering rugs make a good thing even better! This how-to helps you make the best choices when it comes to layer rugs and picking textures and patterns that go together. 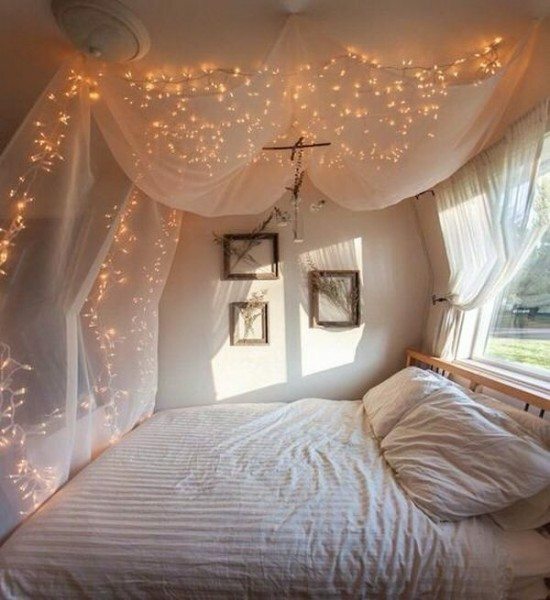 String Lights – Nothing creates a cozy, whimsical space like string lights! Hang some up around you home to create a magical wonderland of delights! Cozy Chairs – Redesign some chairs with a simple faux fur cover to make them comfy and cozy. 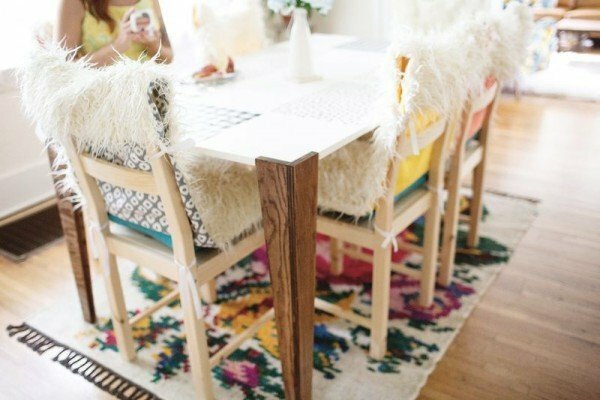 This tutorial is pretty easy and customizable; creating some super adorable chair covers! 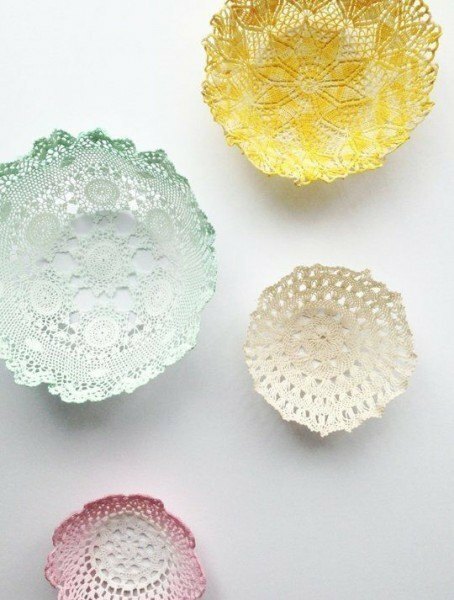 Doily Bowls – Use some old doilies to make these lovely little bowls to catch keys and other necessities. 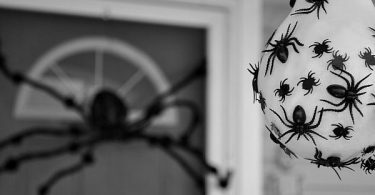 The directions are easy to follow and even show you how to dye the doilies to personalize them. Little touches like this make a home feel welcoming. 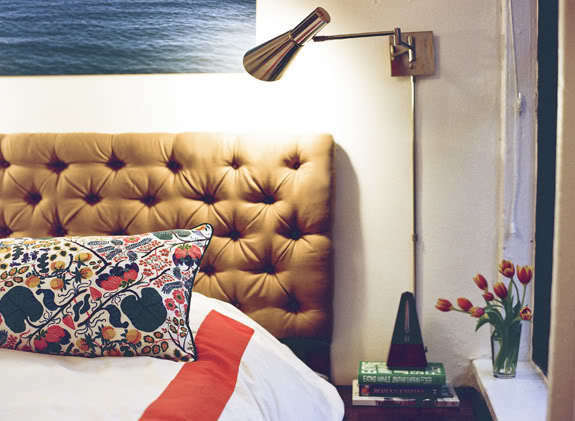 Headboard – Nothing says cozy like a soft, tufted headboard! This tutorial is a great place to start when learning how to tuft and can help to create a cozier, welcoming bedroom space. 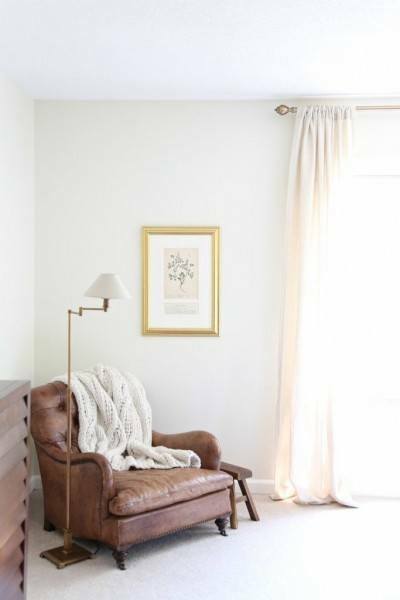 Bedroom Seating – Putting a small seating area in the bedroom can create a nice cozy spot to relax or read. 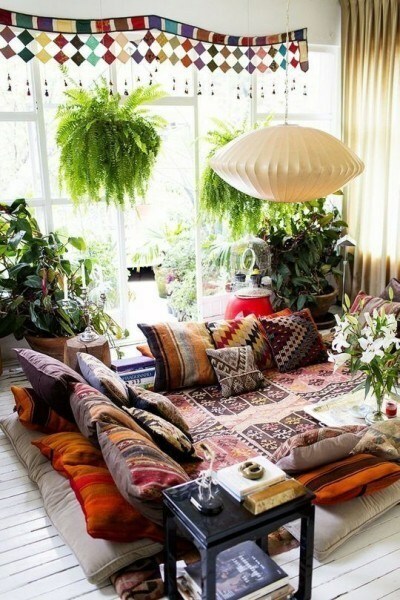 Include a blanket and some pillows with a nice lamp to make a comfortable corner. 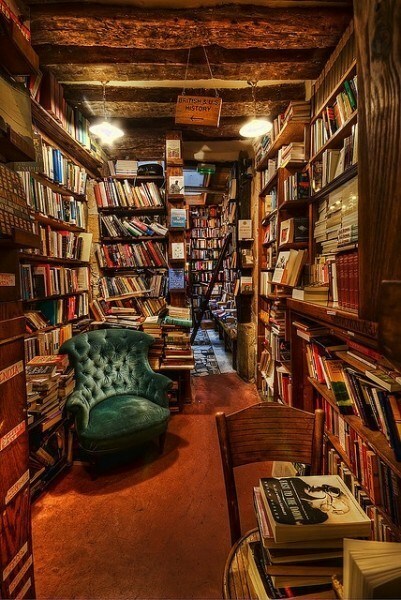 Books – The best way to make a home feel cozy is to include books! Books give personality to a room and even just a small bookshelf can do the job.